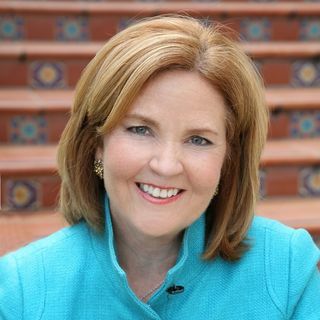 Anne Doyle: Journalist, TV News Anchor & Author | Encouraging Leadership! Anne Doyle, trail blazer and author of "Powering Up! : How America's Women Achievers Become Leaders, shares her thoughts and experience on women moving into leadership roles.